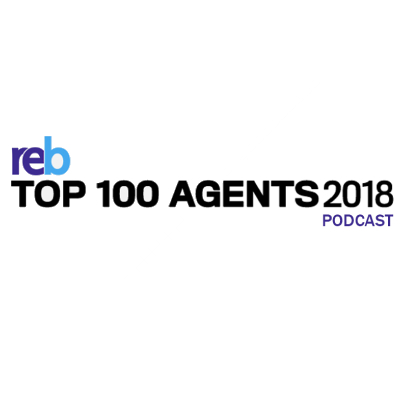 The top 10 agents in the REB Top 100 Agents ranking this year were revealed for the first time in a live-stream video on the REB Facebook page. Listing and selling more property than all the rest, the REB Top 100 Agents are Australia’s real estate elite who have achieved some phenomenal milestones. In this special edition podcast which launches a new series of the Secrets of the Top 100 Agents, host Tim Neary is joined by Phil Tarrant of Momentum Intelligence as well as Derek Taylor and Andrew Rechtman of REA Group Ltd. Listen today as we reveal the best of the best, the champions — the top 10 real estate agents in Australia for 2018! 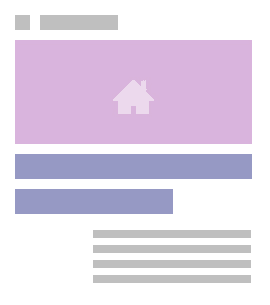 Get the official report HERE.